You are probably well aware of just how important your home heating system really is and it is not just about comfort for your family, it is about making sure they are healthy and safe, too. The last thing you need is to be without functional heat when the winter cold sets in; without it you also put your pipes at risk from freezing and busting. If you make the mistake of letting your system run while it is in need of repairs, you are going to end up with extremely high utility bills and the added strain on your system will cause it to fall apart that much sooner. Of course you are also going to want to make sure that you have operational air conditioning once summer rolls around. No one wants to suffer through the summer heat without having AC that works. Let us work with you to make sure that your system is running as it should be or that it gets the repairs and service needed in order to keep it running. The good news too, is that we are available for your emergency service needs, 24 hours a day, 7 days a week, 365 days a year. 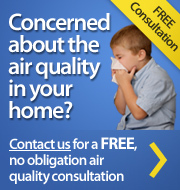 Have you given any thought to your indoor air quality? If not, you re not alone but that just means it is time to make some serious changes. You cannot protect your family and keep them healthy and safe if you do not address the need for improving indoor air quality. And if anyone in your home suffers from any type of respiratory related health issues, this is that much more important. Don't keep putting off until tomorrow what we can take care of for you today. Trust in the Nu-Way Air Conditioning & Heating team to take care of all of your service needs. 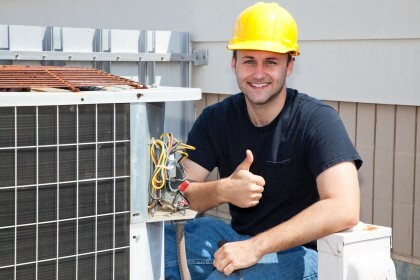 When it comes to your need for Mamaroneck HVAC work, just know that you can trust in us. We look forward to working with you and helping you take care of whatever it is you need that will make your home more comfortable, healthy and safe. If you're looking for a Mamaroneck HVAC contractor, then give us a call today at 914.777.5030 or complete our online request form.